* These are garment measurements. Select a size that is 1-2" larger in chest. Chest is measured one inch below the underarm. Sleeve is measured from the shoulder to the wrist. Shoulder is measured from shoulder to shoulder straight across the back. 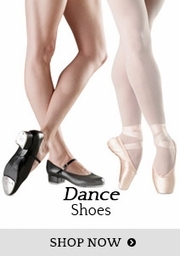 Outseam is measured from the waist to the ankle. 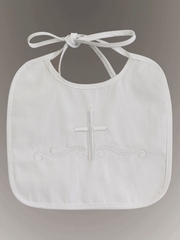 Ordered this for grandson's baptism. 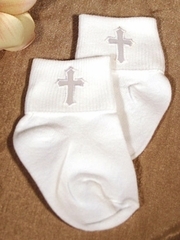 It was perfect especially since it is hard to find toddler size christening/baptism outfit. Good quality material and received it in just a couple of days. 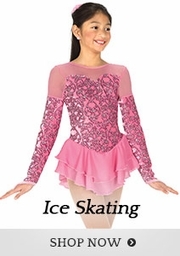 This is my 2nd year purchasing holiday attire for my grandchildren from this company. 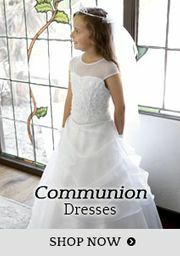 The dresses & suits are beautiful and of awesome quality. They look even better in person than on the website. I am disappointed with this item. The shirt was small, very tight around the collar and sleeves too short. The pants were big around the waist, and baggy in the leg. I could not exchange this item for a better size because the shirt and pants are mismatched in sizing. ProsThe material is a nice quality. ConsThe sizing makes this item unwearable. 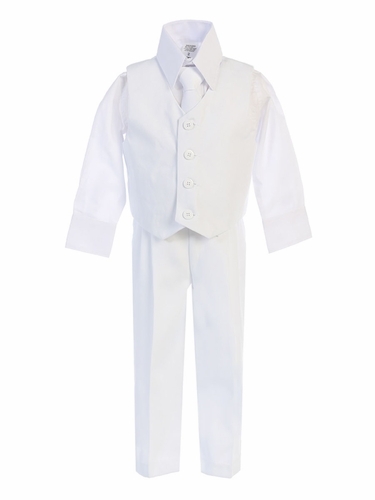 The set is perfect for a little guy going to a wedding. 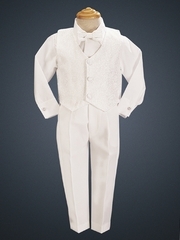 We will be in a warm place, and the suits I found were all wool, so this one was a much better option. Fit is accurate -my 13 month old fits best in the Large which is 12-18 months. Good quality and adjustable for kids. I loved this little suit. Pants were long but we had them hemmed, elastic waist was perfect for all sizes. ProsCute for the price and good quality. 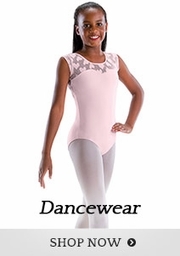 We love this vest and pant set! It fits perfectly for my kids Christmas pictures. Very well made, looks like high quality at a very team reasonable price. My two older boys were baptized at ages 3yo and 4yo. This was the only site I could find a suit big enough for them. The bonus is, the suits are adorable!! Like previous posts, the shirt does run a little small. Because of this, I ordered a size 4 and 5. The shirts fit well, the pants needed to be hemmed a bit (I was expecting this), and the vests needed to be taken in on the sides just 2 inches. We also had to move the buttons on the wrist of the size 4 shirt. So, with easy, minor alterations, the suits were perfect. We received so many compliments!!! Good selection and fast delivery. I will definitely use this site in the future. So handsome- just like daddy! This suit is so handsome!! Week made and fits perfectly! My son is going to wear this as a ring bearer in a friend's wedding and he is so excited because he will look "just like daddy!" Perfect match to the groomsmen in my wedding. Great quality and price!!! They were fast and the quality was perfect for the price! My son looked perfect as the ringboy! We just switched out the tie to match the wedding party. Adorable and just what I was looking for at a great price. Excited to see my nephew in this. Perfect price for such a great quality product. ConsThe shirt is sheer/light weight. These boys outfits are just the perfect shade of gray. I was so impressed that I got a call from Pink Princess concerning a possible color variation. They took the time to see what I wanted to do instead of just shipping it and hope I wouldn't notice. Unfortunately the sizes run a little large. We liked the vest suits so much that we went ahead and ordered small sizes. The item arrived quickly and was well made. This is one of the only light gray sets I was able to find and it was very reasonably priced! I actually ordered two of this set in different sizes to use in my wedding and Pink princess contacted me personally to address that the suits might be slightly different grays. I told them to ship them anyway and I could not even tell a difference. I was so impressed with the attention to detail and that I was able to talk to a REAL PERSON!!! This is a super cute set. The pants and vest fabric is really nice (like an adult suit quality). The pants seem to be WAY bigger than standard sizing to me. Our boy generally wears anything from 18 months to 2T. 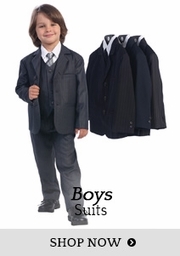 I ordered the XL (18-24 month) suit. The shirt, tie (which is a cool zipper tie), and the vest fit great. The pants were so big they fell to the ground. They do have an elastic back, but even that was gaping around his waist. I called customer service to see if I could send back just the pants, and they informed me that this is sold as a set only- I could either order all 4 pieces a size smaller or basically figure it out on my own. Since this is what the bride wanted him to wear for the wedding, I had to get a professional seamstress to alter the pants. Slightly frustrating, but he does look adorable. This is my 1st purchase from Pink Princess and I couldn't be more pleased. 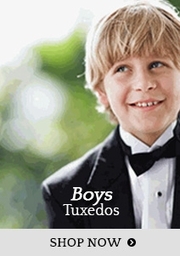 I ordered 3 of these suits for my boys for an upcoming wedding. The suit looks exactly like the picture. 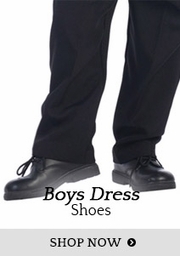 You are receiving a vest, pants, long-sleeve white shirt and a tie. The quality is good and the price was amazing! My order arrived quickly and in great condition. I would highly recommend Pink Princess. ProsGreat quality. Affordable prices. Fast delivery. Love this suit. The tye is absolutely brilliant with the zipper to keep.it together. One thing I wasn't super happy about was the shirt is pretty thin. Otherwise loved this whole set.